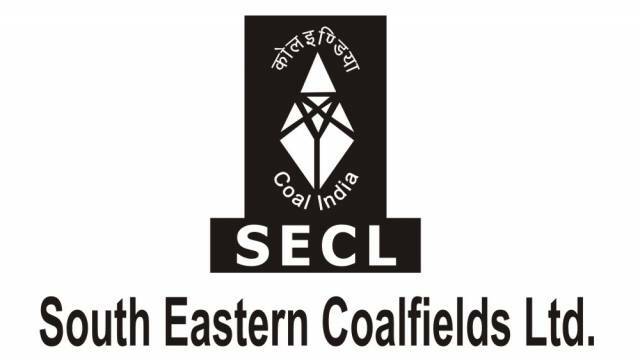 South Eastern Coalfields Limited, a subsidiary of Coal India Limited, a Govt. of India Undertaking engaged in Coal Mining activities in Chhatisgarh and Madhya Pradesh invites applications for the recruitment of Mining Sirdar & Dy. Surveyor Posts on 76 vacant posts. The candidates who are interested to apply for the recruitment drive should visit the official website to download the official notification and check all important details including Important dates, Eligibility Criteria, Application Fee, Selection process etc. & Apply Online. How to Apply: Candidates can apply either Online or Offline. Visit the official website to download the notification and then follow the on-screen instructions to complete the registration process. After applying online, the candidate is required to take the printout of the Application Form and sign at the space provided. Post only on or before 28-02-2019. Address, If Form Offline: To The General Manager (P/MP), SECL, Seepat Road, Bilaspur (CG), Pin - 495 006. Matriculation or Equivalent Examination passed from Govt. recognized Board & Concerned Diploma Certificate by DGMS.